Over the last couple of years I've made an effort to publish at least one new tutorial video every week. 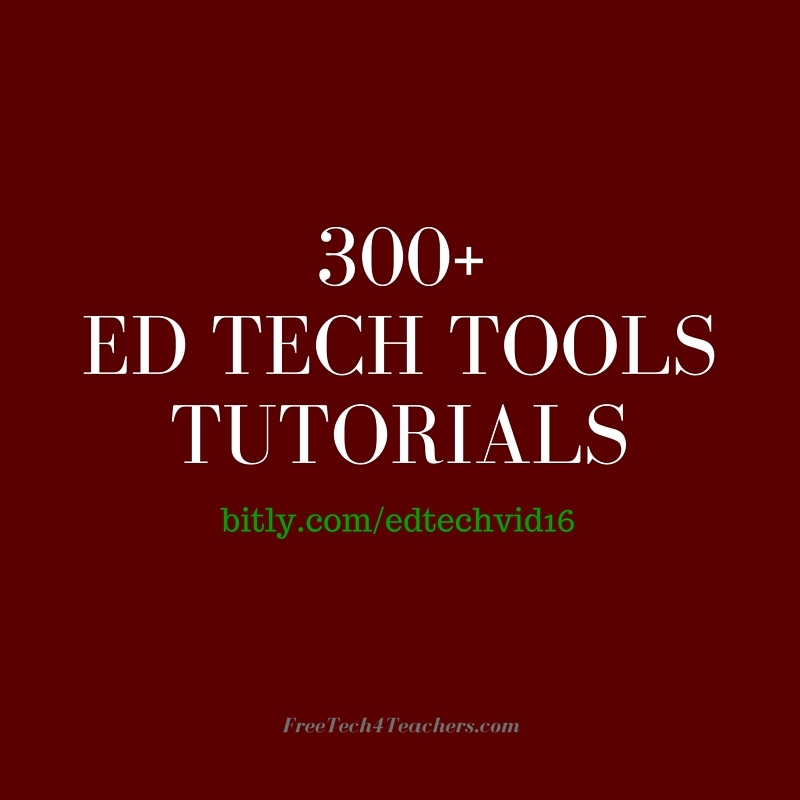 Most of those videos end up being featured in the Practical Ed Tech Tip of the Week, but they all end up on my YouTube channel. 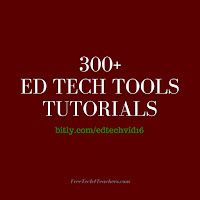 I now have more than 300 ed tech tools tutorial videos on my YouTube channel. More than 5,000 people have subscribed to my YouTube channel. 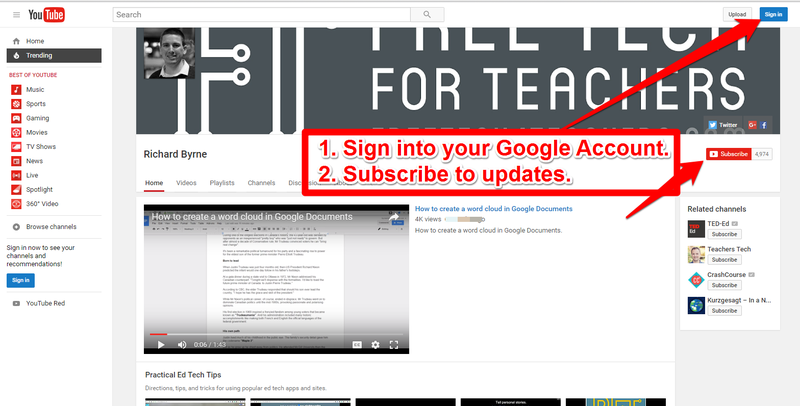 Subscribe to it and you'll be notified when I publish a new tutorial. 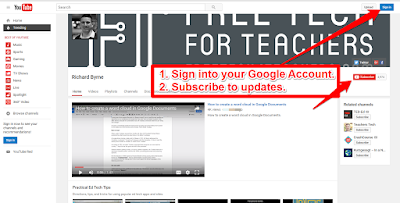 To subscribe to my YouTube or any other YouTube channel simply sign into your Google account then click "subscribe" on the channel's homepage. The video below demonstrates how to do this.